If you are wondering how to prevent smile lines, then this article will show you effective ways to stay away from laugh lines for as long as possible. So, let’s have a look at some of the most common causes of smile lines and the ways to stop those lines from appearing. Smoking causes those upper lip vertical lines which are created by the excessive inhaling and exhaling of the smoke. It also makes your skin weaker to the free radicals which is one of the causes of aging. By avoiding smoking, you also protect the vitamin C in your body. Vitamin C is a vital vitamin for the creation and protection of collagen. 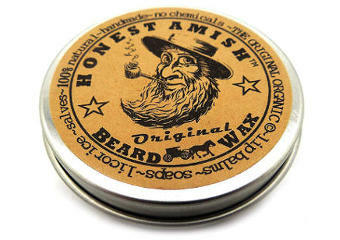 So, by avoid smoking, you keep the vitamin C intact in your body and that way you help your skin resist to fine lines. Topical use of vitamin C is proven by researches to prevent fine lines and wrinkles and protect your skin from aging. 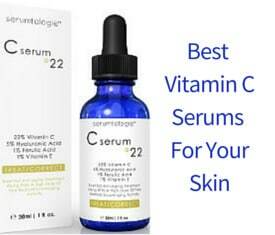 There are a lot of vitamin C serums on the market today but not all are equally effective and beneficial. OZ Naturals Vitamin C Serum is reviewed very positively by users as to the prevention and even elimination of fine lines and wrinkles. You might probably have heard that a thousand times but it is a fact that a proper diet can help you a lot prevent aging skin. Omega 3s and plenty of antioxidants are the ones who are necessary for a healthy looking and more youthful complexion. If you are looking for the best foods to prevent wrinkles, always keep in mind that organic fruits and vegetables are the ones who won’t load your body with toxins and harmful chemicals. Also avoid eating processed foods or in general foods that are full of salt, sugar and saturated fats. To prevent smile lines, you want to have your collagen and elastic in your skin in a good condition for as long as possible because throughout the years, skin gradually loses its ability to produce those two. 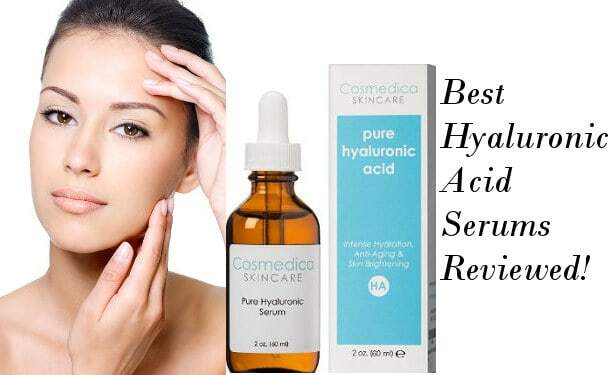 The levels of hyaluronic acid reduce and free radicals take over. Collagen and elastic damage can be prevented by a healthy lifestyle as well as with the use of specialized skin care products. 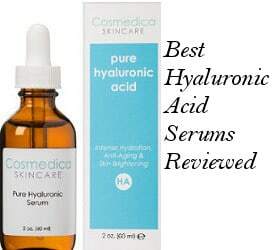 For the loss of hyaluronic acid in the skin which can lead to smile lines hyaluronic acid serums give an effective solution. Lack of sleep causes the secretion of a substance named cortisol which destroys cells connections and this results in saggy skin. On the other hand, normal hours of sleep ensure the creation of growth hormones which are vital for the skin rejuvenation and the reduction of smile lines. It is not a joke among skin experts but a scientific fact that sleep is one of the best skin beauty secrets. You can see it yourself how after a good night sleep your skin looks more plump, rejuvenated and healthy looking. Inadequate or not proper moisturizing can lead to dryness and to the appearance of laugh lines. Moisturizing is important at all ages, so you should really spend some time looking for a good quality moisturizer which can cover your skin’s needs and is suitable for your skin type. A natural oil which works excellent with fine lines and is very popular among users is Rosehip Oil. Pai Rosehip BioRegenerate Oil contains pro-vitamin A, vitamin E, omega 3, 6 and 9 as well as other antioxidants which boost collagen and help with the elimination of fine lines and wrinkles. 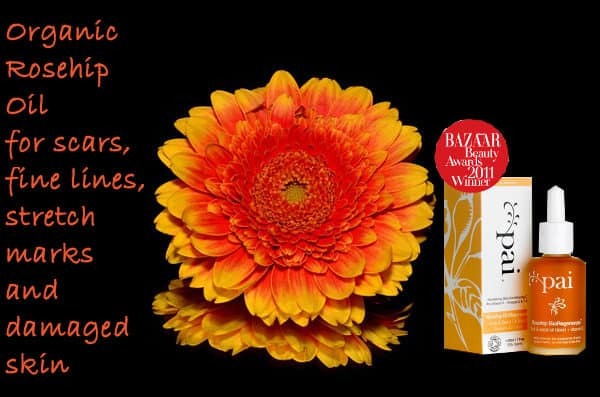 It is an awarded skin care product and mentioned very positively by beauty insiders. Stay away from harmful sun rays, especially during the hours that the sun gets very hot. Researches have proven that when the skin is under shadow, it can produce new collagen. Collagen keeps the skin elastic and free of wrinkles. Thus, it is important that you wear a sunscreen, a wide hat and stay under your umbrella if you are on the beach to stop smile lines from appearing. All skin care products won’t help you reduce smile lines and a lot of them can have the opposite results because there are a lot of poor quality products using cheap synthetics and fillers which can actually dry your skin or even irritate it. So, choose carefully the products that are suitable for your skin and for the specific skin condition you want to prevent. For my sensitive combination skin good quality organic products like Pai skincare products give me an option that keeps my skin more healthy and resistant to aging and smile lines. Being stressed can highly affect your complexion since it creates more free radicals which lead to faster aging. So, try to stay calm by doing things you enjoy and make you feel well. This will eventually have a positive effect on your skin, too. When we are tense, this usually shows to our face, too. By keeping your face muscles relaxed and loose, you help it stay away from laugh lines. When you are trying out different ways to prevent smile lines, generally keep in mind that a healthy lifestyle combined with the right choice of effective skin care products can surely be an excellent preventive measure for the appearance of those laugh lines.